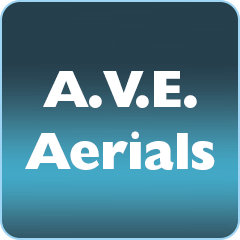 A.V.E. 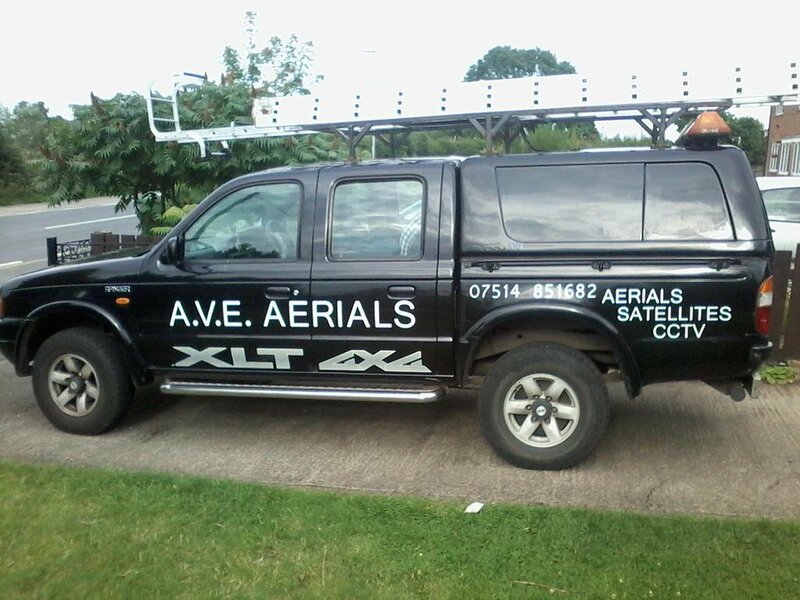 Aerials are your local aerial installer and problem shooter. 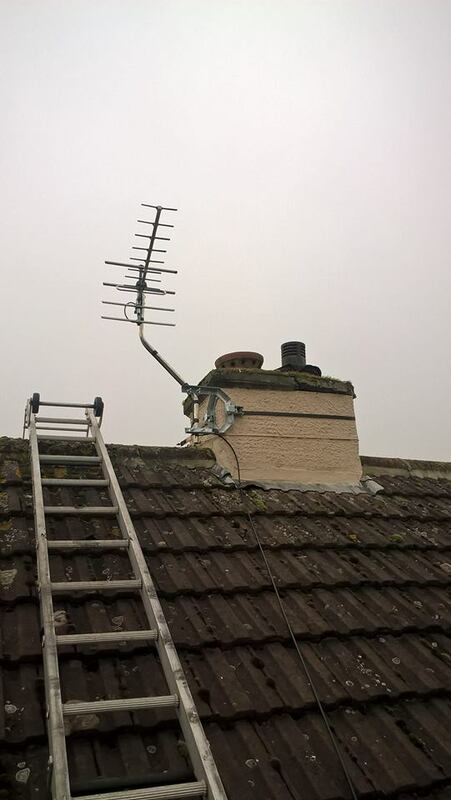 Covering Thirsk, Northallerton, Ripon, Catterick, Harrogate, Bedale, Richmond, Boroughbridge, Masham and surrounding areas for all your Freeview, Free-sat, CCTV and Audio needs. From basic repairs to full fits we will have a solution to any problem or need. 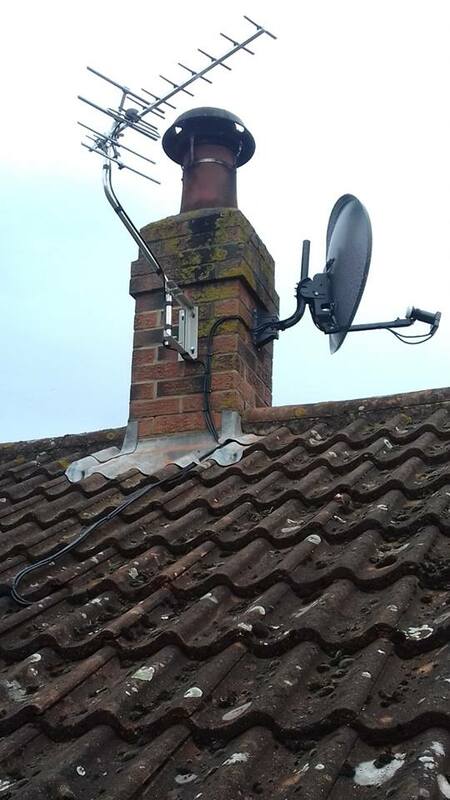 We always try to find solutions to your aerial problems to save you money where we can. TV points added to your property can be done in many ways; we always do our best to hide cables so that they are not on view. All work is guaranteed to be efficient and effective, to the highest standard and at a sensible price. We will always do our best to come the same day but, if not, the day after. We also offer a TV wall mounting. CALL Sean FOR A FREE QUOTE TODAY on 07514851682 and NO CALL OUT FEE! !